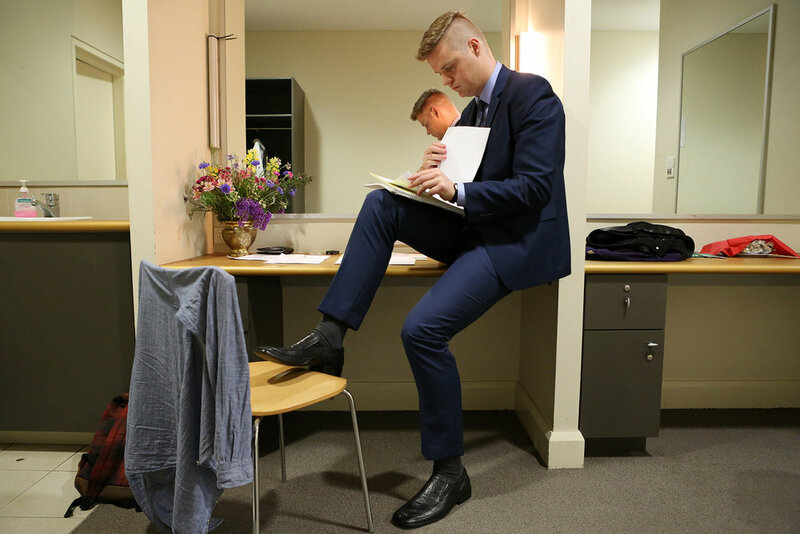 Australian comedian and commentator Tom Ballard preparing backstage before hosting ABC’s Q&A program. University of NSW Physical Oceanographer Dr Amandine Schaeffer at Coogee Beach looking at some bluebottle jellyfish samples as part of a research project. A cowboy pauses for a moment before his ride at the Caliope rodeo in Queensland. Jack Kelly and Sarah Wagstaff from the University of Sydney. A young Korean boy takes off ahead of his parents while hiking 800kms along the Camino de Santiago in Spain. 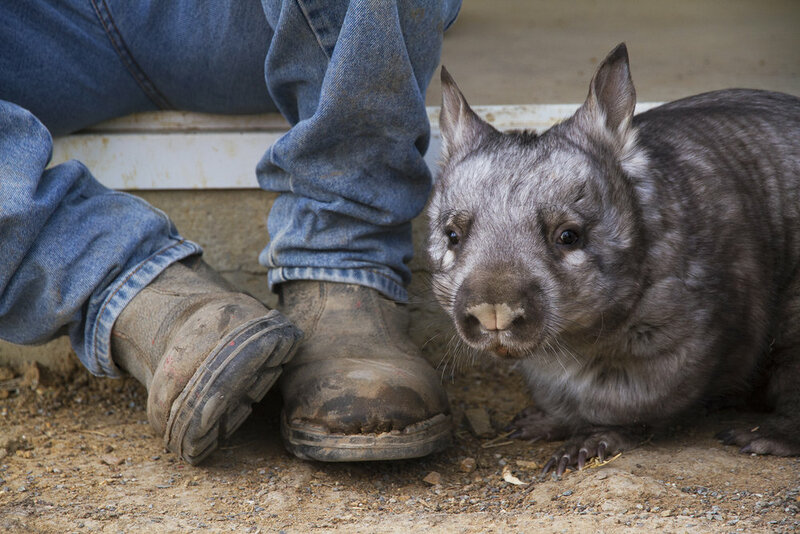 Southern hairy nosed wombat, Mount Larcom. Council for Intellectual Disability Senior Advocate Jim Simpson gives evidence at the NDIS parliamentary inquiry. 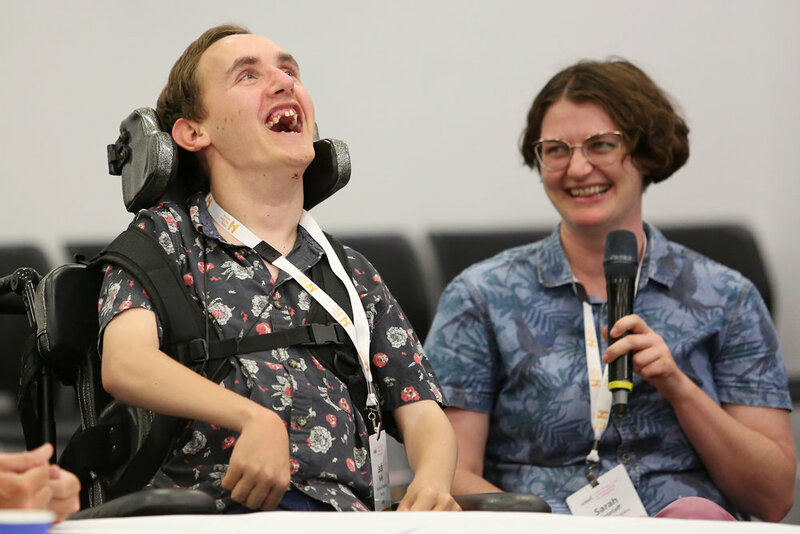 Dr Julian Trollor of UNSW presents at a national roundtable discussing action needed to improve the mental health of people with intellectual disability. 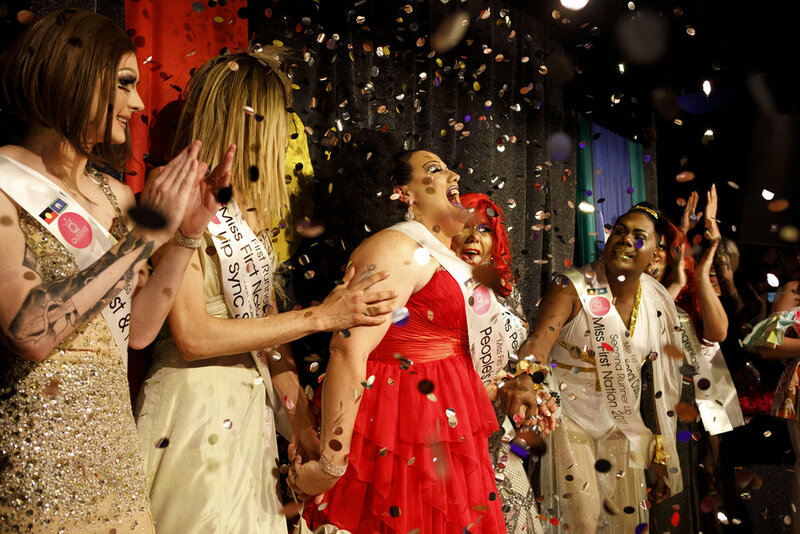 Performers wait backstage before their debut at Trans Glamoré. Physical Oceanographer Dr Sjoerd Groeskamp from University of NSW measures a bluebottle jellyfish as part of a research project looking into the predictability of the organisms washing up on shore. Aunty Margaret, from the Darumbal people of central Queensland. 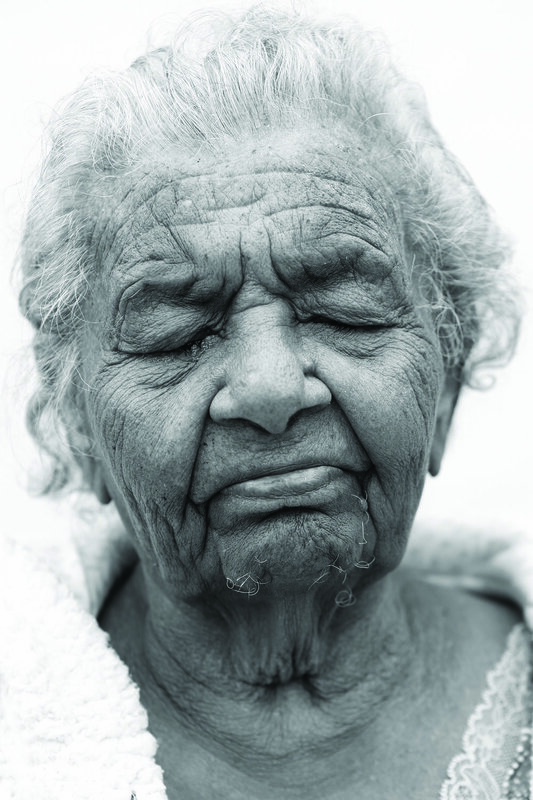 This portrait was taken as part of the exhibition Toonoonba Dreaming. 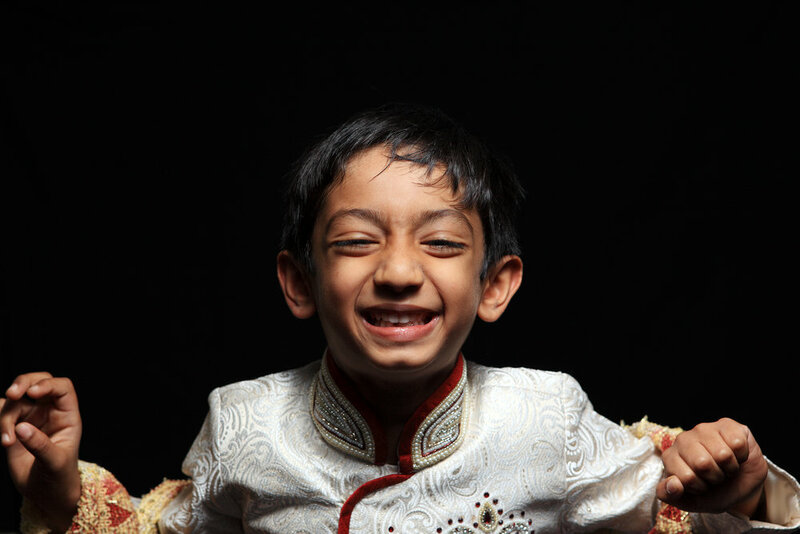 Tanisha has a rare genetic disorder which has resulted in intellectual and physical disabilities. Her younger brother Harley helps his mother take care of her. Winner of the 2018 Miss First Nations competition Lacey Dunaman. 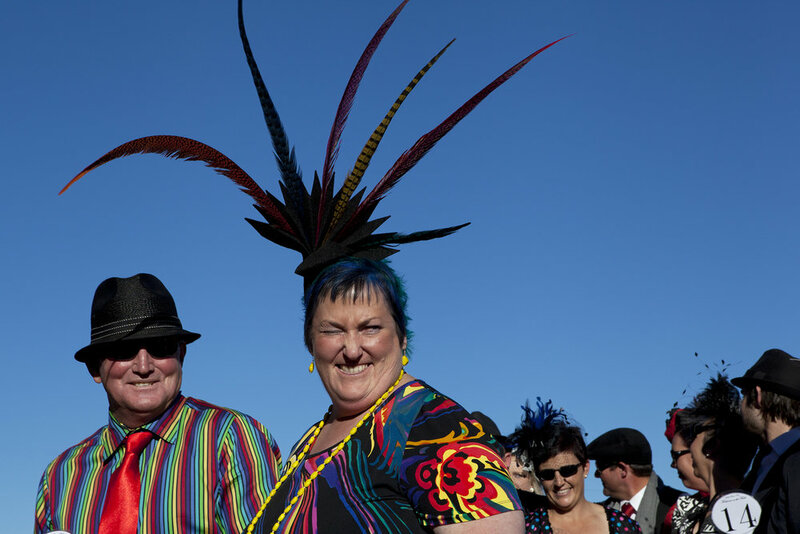 Fashions on the Field at the Alpha races in outback Queensland. Mia Anderson of Dubbo has an intellectual disability, but this hasn’t stopped her from playing oztag with the local footy club. If 99-year-old Lena Goldstein could express one thing to Hitler, it would be to flip the bird. Growing up Jewish in Poland, her sense of humour helped her survive the Holocaust. On the night before she was certain she would die, she stayed up all night telling jokes to help keep her sanity. Without laughter, she would have given up hope or perished like many of her friends and family. Fiona and MJ sit on the board of Council for Intellectual Disability. Lamb prices have been at a record high in 2018, selling for a record $318 in southern NSW. 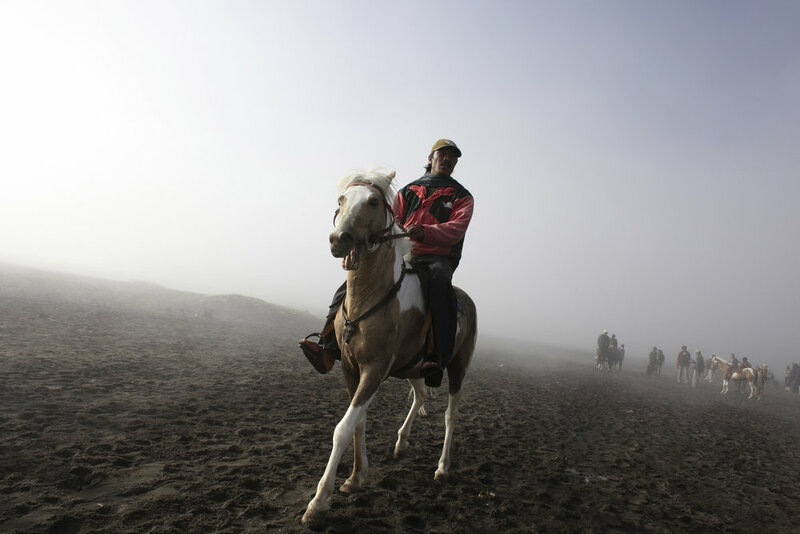 Horseman at Mount Bromo in East Java. The Alpha races in outback Queensland. 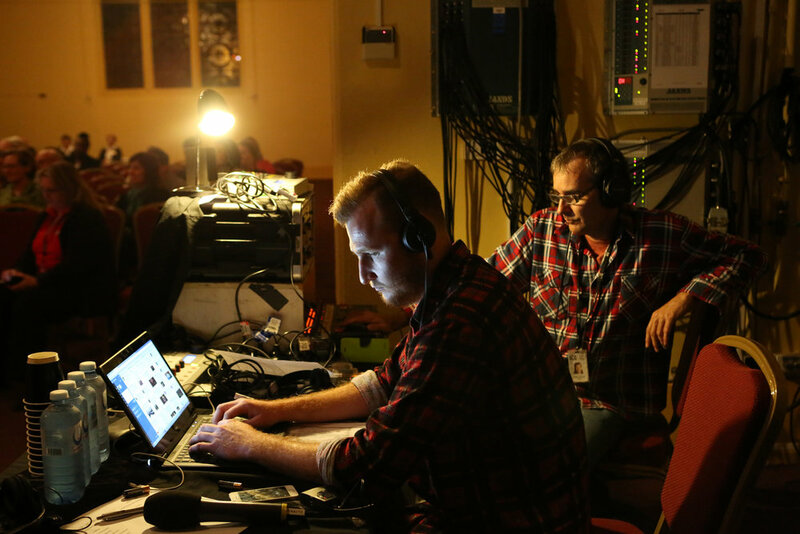 Behind the scenes of a live ABC radio broadcast in Toowoomba. Elvis is alive and well in Parkes. 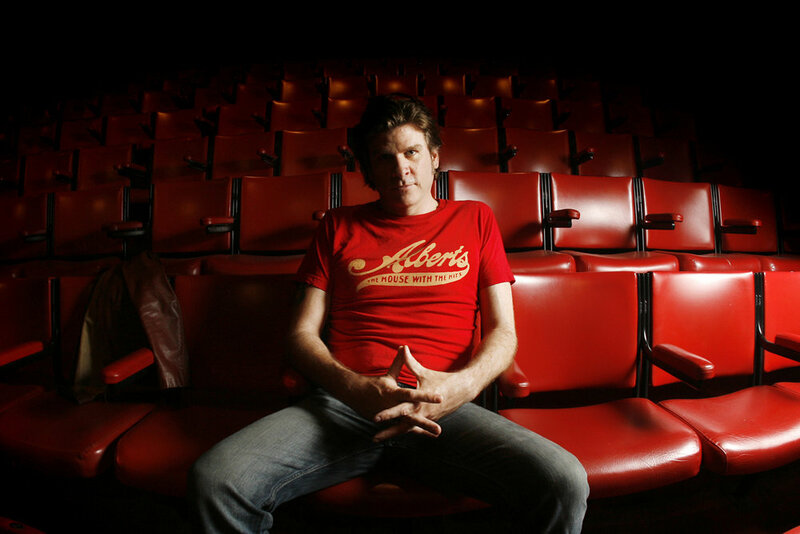 Australian rock legend Tex Perkins. 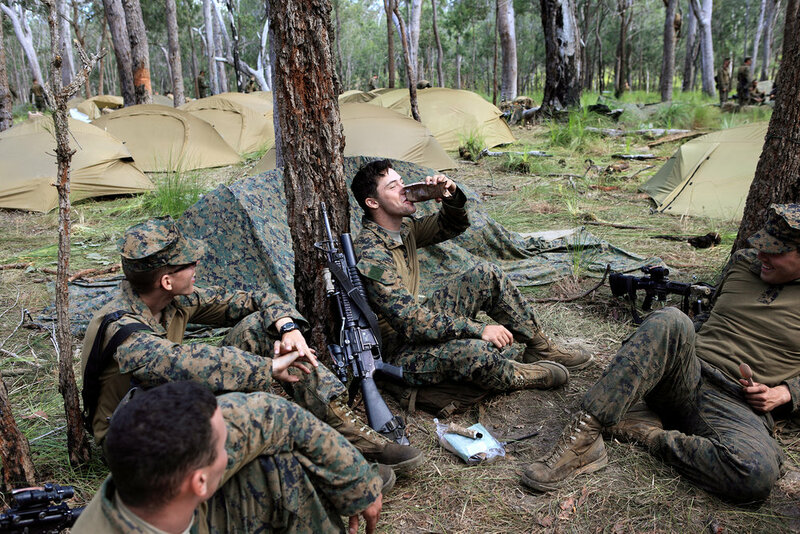 US Marine Corps taking a break from military exercises at Shoalwater Bay. Bronagh supplements her income by camming to pay for her university studies. 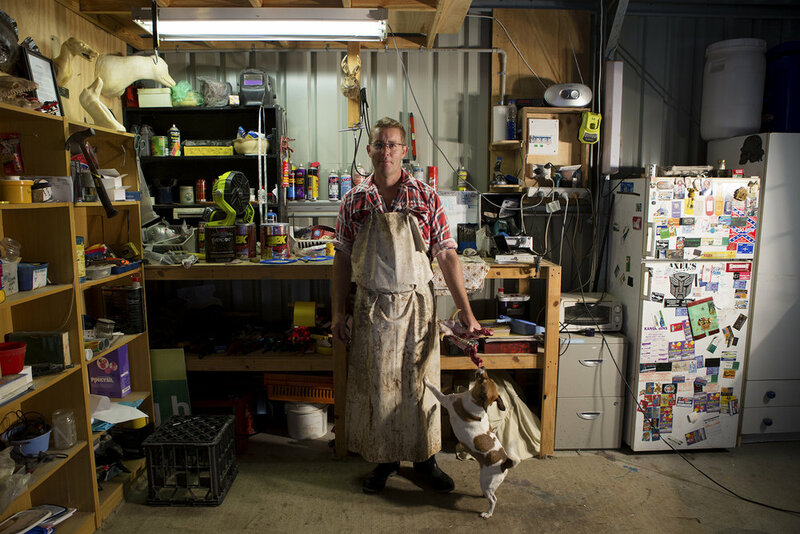 Robert Strike is an advocate for people with intellectual disability. 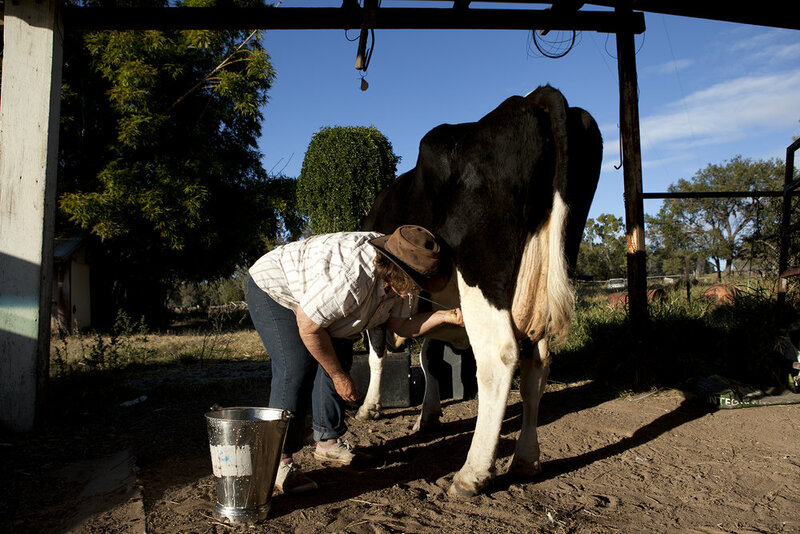 Straight from the cow’s teat, Duaringa. A dark tunnel on the outskirts of Rockhampton, littered with scrunched up plastic bags which have been filled with glue or paint used for sniffing. Cows lie dead from lick poisoning. ABC’s Q&A program, live in Toowoomba. 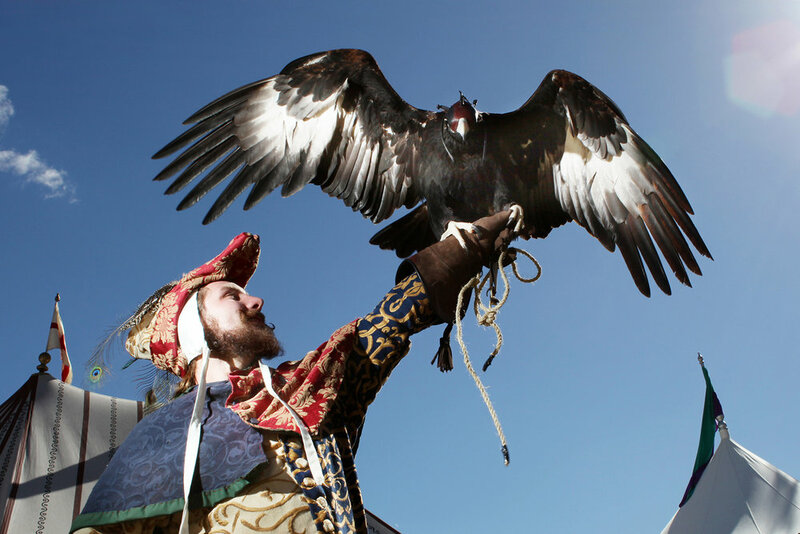 Eagle trainer, Abbey Medieval Festival. Pig dogs refusing to give up their capture. 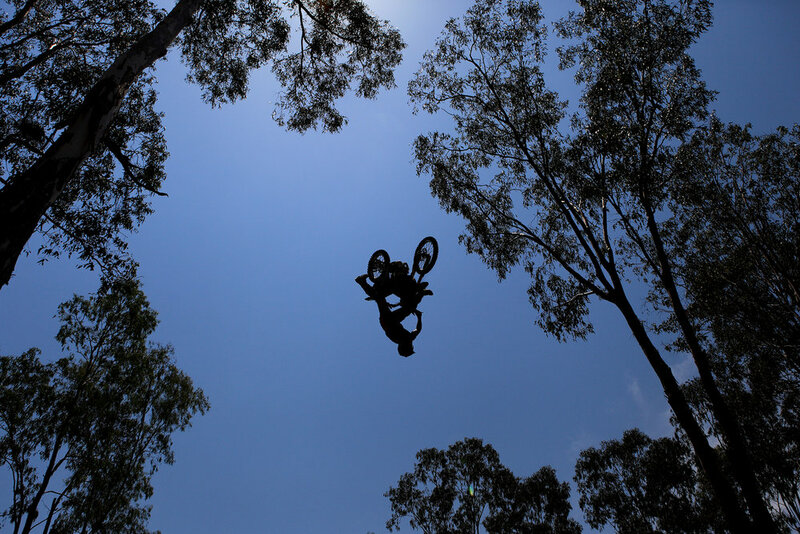 Central Queensland. Sitting for a portrait in Montmartre, Paris. Host of ABC Moral Compass Geraldine Doogue. Gypsies at the Abbey Medieval Festival. 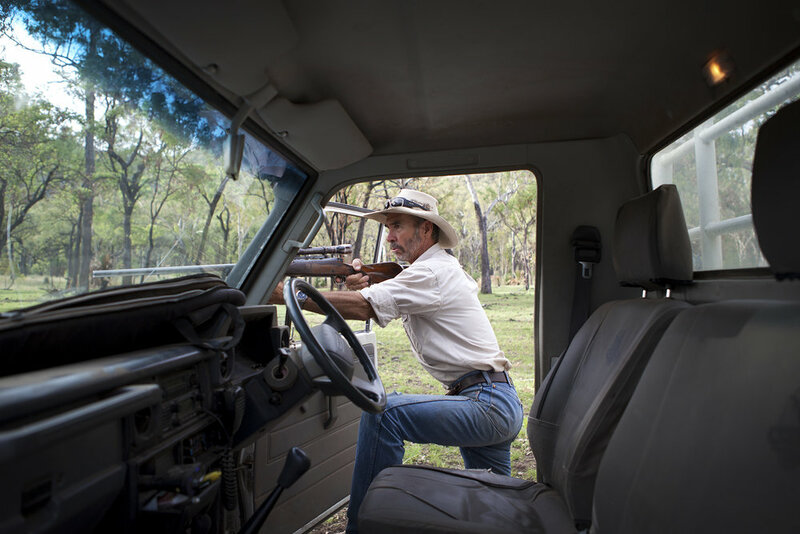 Farmer John Watkins aims to shoot a wild boar on his Queensland property Pindara.